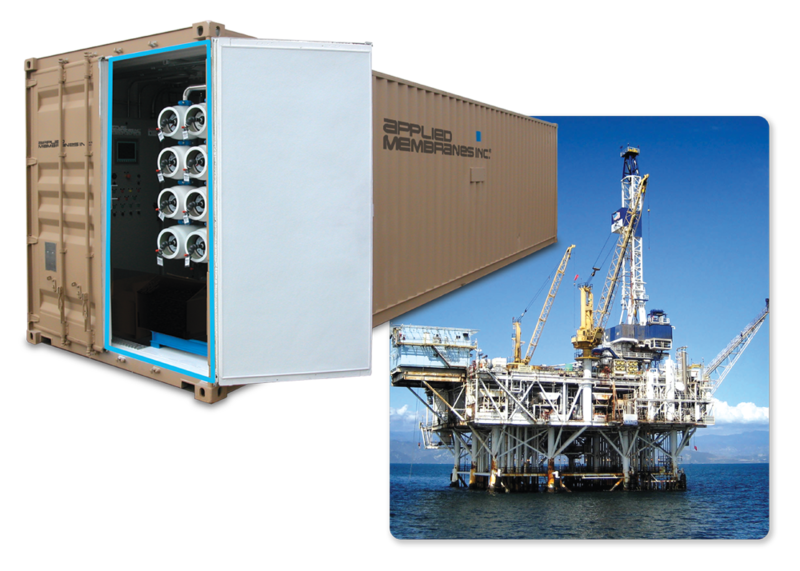 Series S Seawater Desalination Systems 2,000 to 115,200 GPD | Applied Membranes Inc. 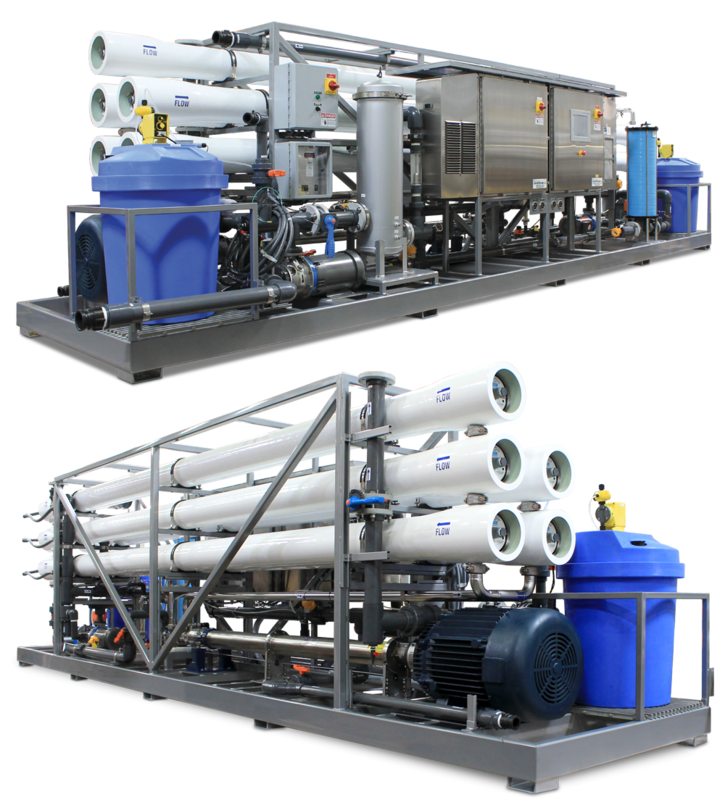 Designed to convert seawater to drinking water, these commercial industrial Seawater Desalination SWRO Systems use high quality reverse osmosis seawater desalination membranes. 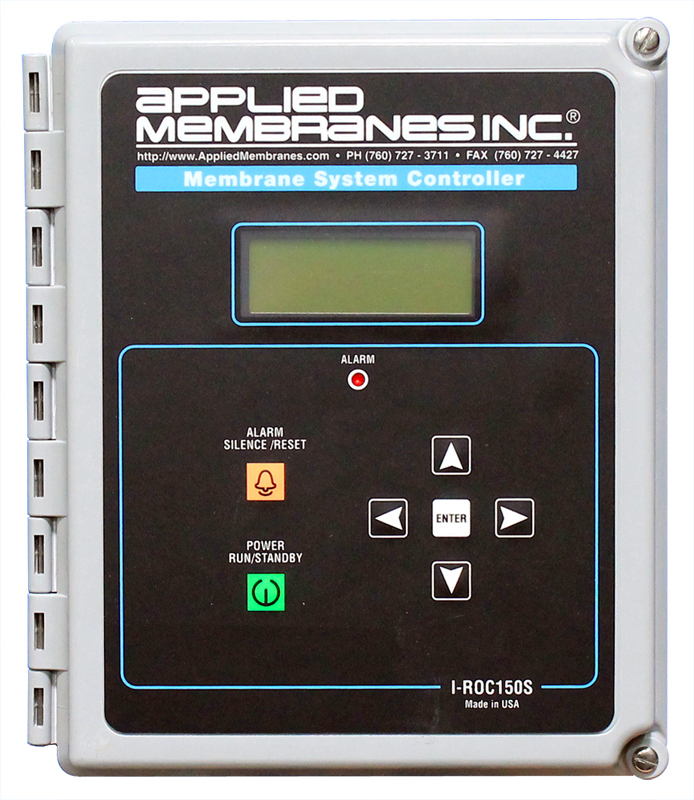 The product water is used in a variety of areas including municipal, hotels, resorts, military, off-shore platforms, large marine vessels and various industrial applications. 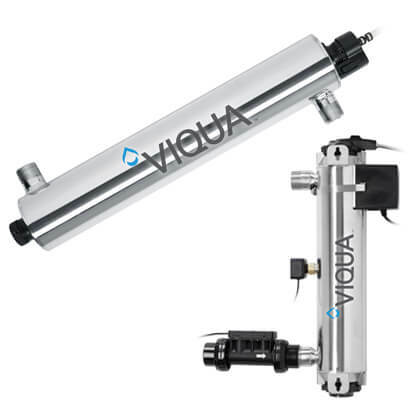 Designed for the demanding requirements of the marine environment, these systems use our proven technology to give reliable, long-term performance. Based on 35,000 ppm seawater at 77°F (25°C). Recovery in the range of 10-40% depending on the system size. Operating pressure 800-1000 psi (57-71 kg/cm²). 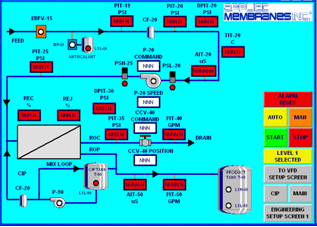 Seawater intake and supply pump to bring water to the system are not included. Beach well intake recommended.